OLD PARKED CARS. 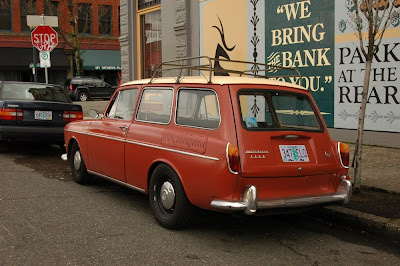 : 1964 Volkswagen 1500 TS Squareback Wagon. 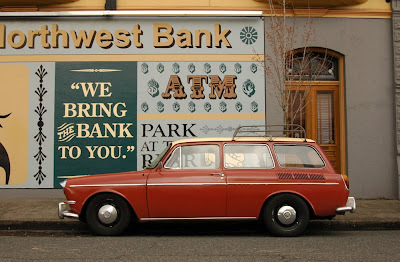 1964 Volkswagen 1500 TS Squareback Wagon. Having recently found your blog I've been enjoying it rather a lot. I posted a link to it over on Retro Rides ( http://retrorides.proboards.com/index.cgi ) where we love just the sort of stuff you're posting here. Epic badges, but I'd never guess they were designed for the same car. That second one is way modern. Everything about this car is delightful. What a cozy, sleepy looking, little cartoon character. 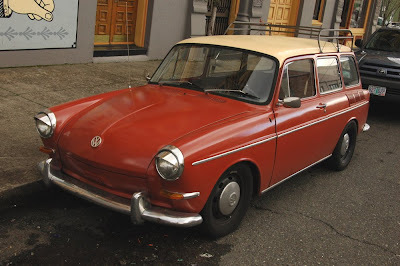 Yup, if it is a 64, it has later fenders on it (turn signals are later model). 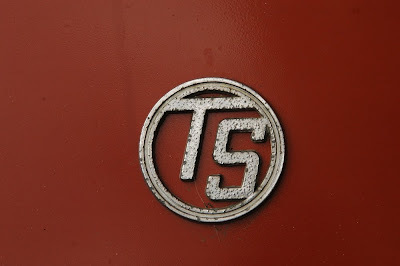 TS is not a model designation, that's an aftermarket badge. And a roof rack, cool. That's quite rare on Variants. "1500" or "1500N" with a single carburator and "1500S" with double, 45 vs. 54HP. 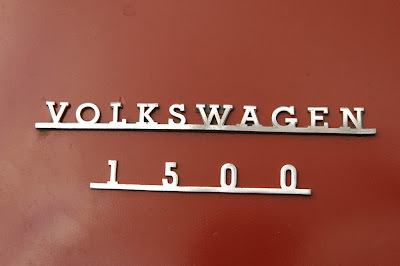 According to some sources both were available in 1964, up to 1965, when 12V electrics were introduces and "S" vanished, to be raplaced with 1600cc engine and "1500N" was relabeled as "1500A"
i don't think we've received so much helpful input on a single post before. ...so what year might it be? 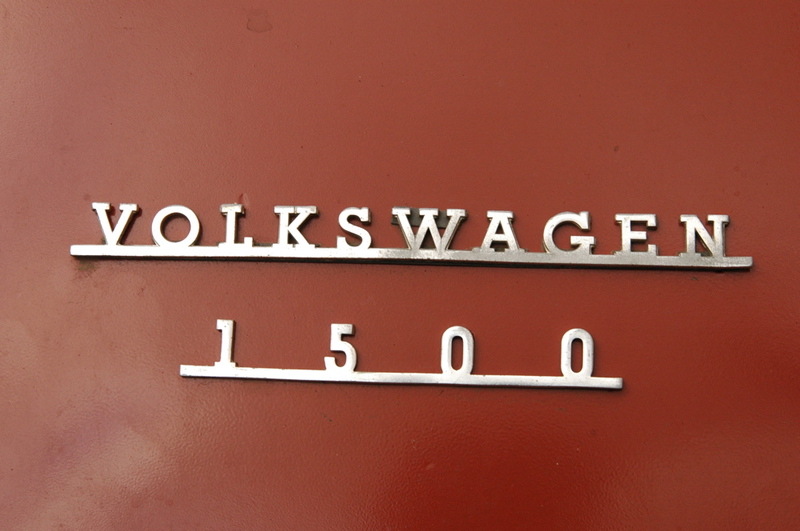 August 1965 saw the 1500S and 1500N replaced with the 1600L and 1500A respectively. These got 4-bolt wheels and disc brakes which this car has fitted... Old 1500S/N had 5-bolt wheels and all round drums. The 1500N or 1500A would have less chrome, fixed rear side windows, round front indicators, flatter tail light lenses etc.